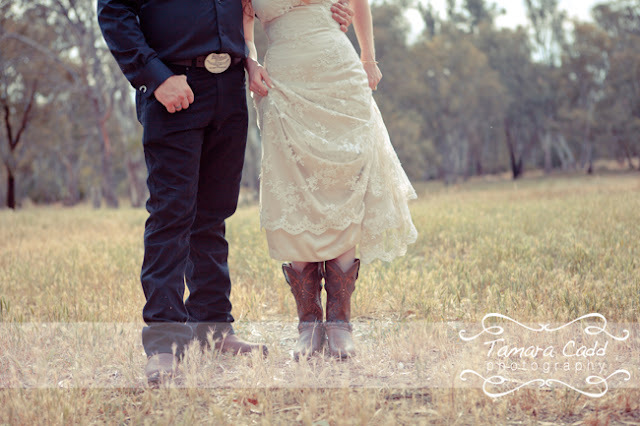 With the unique wedding date of 11.11.11, Amber will have no worries getting Fill to remember their wedding anniversary. 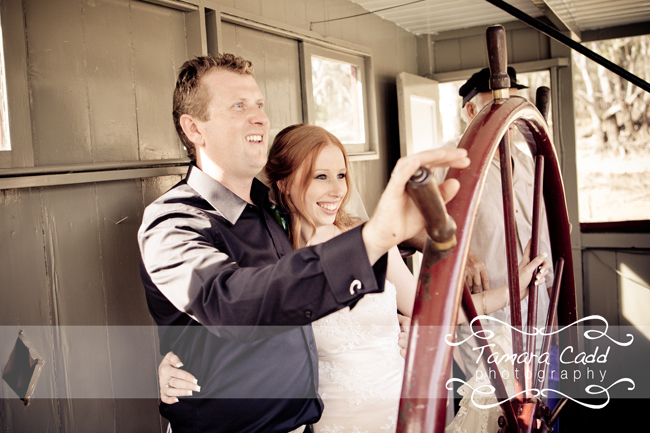 Although, I don't think he'll be requiring a quirky date to remember this day....it was too unforgettable. 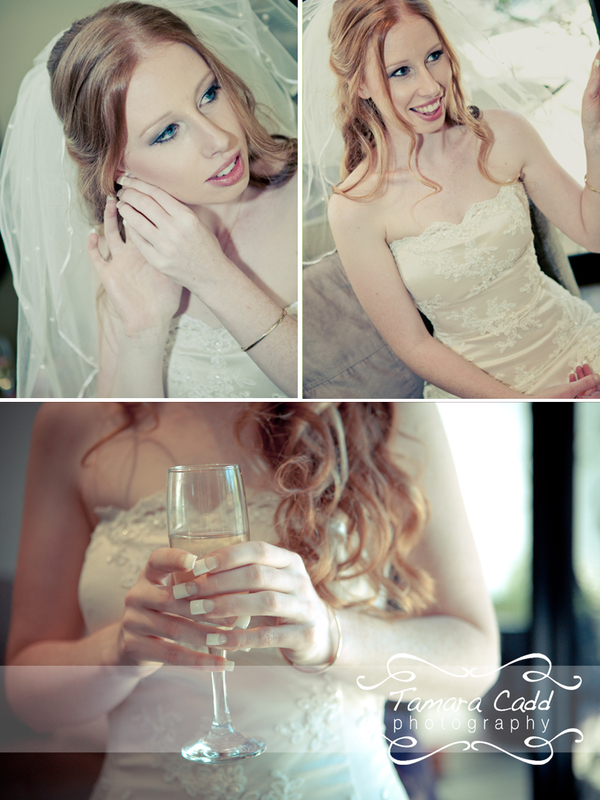 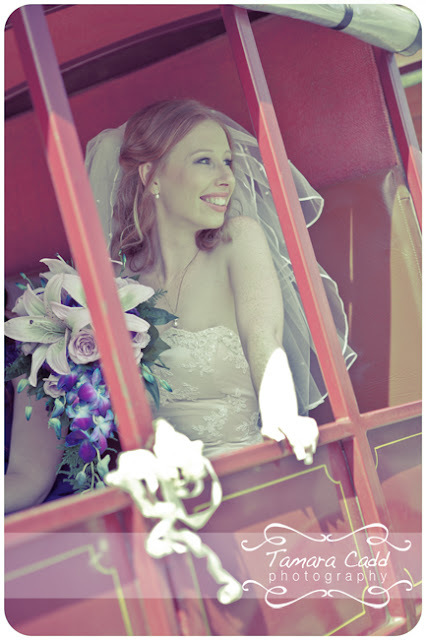 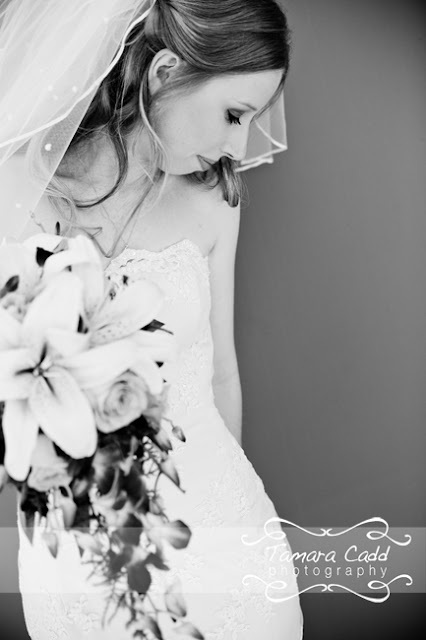 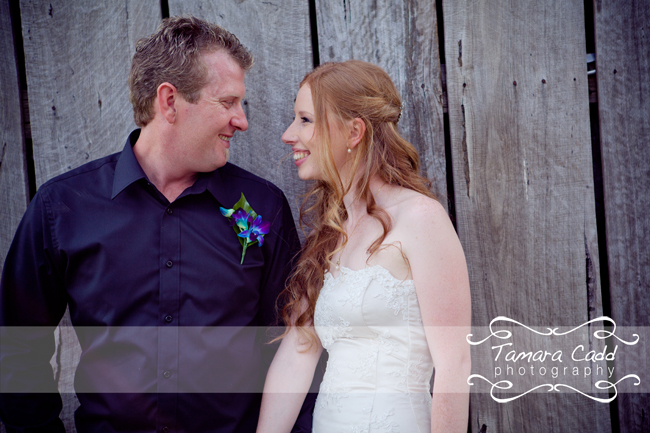 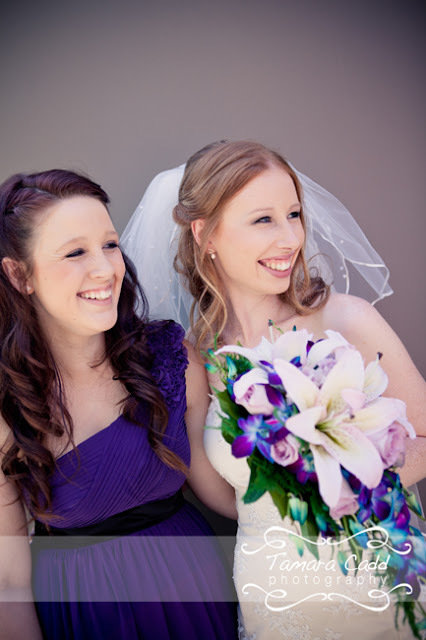 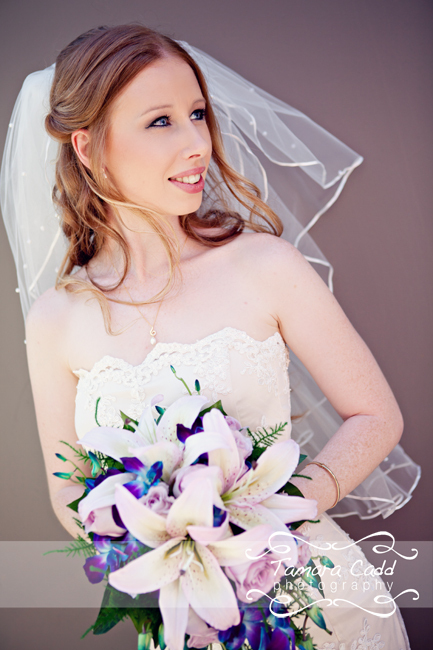 Amber was simply breathtaking, and such a relaxed and humble bride....just a pleasure to be around. 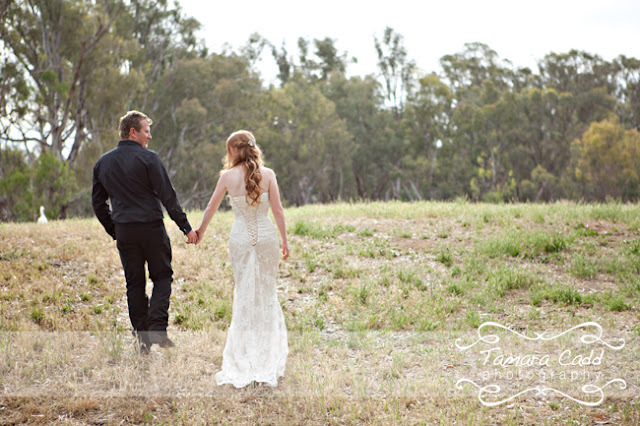 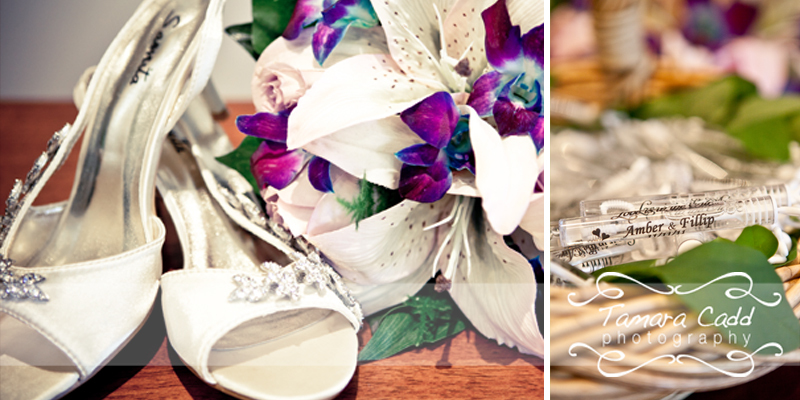 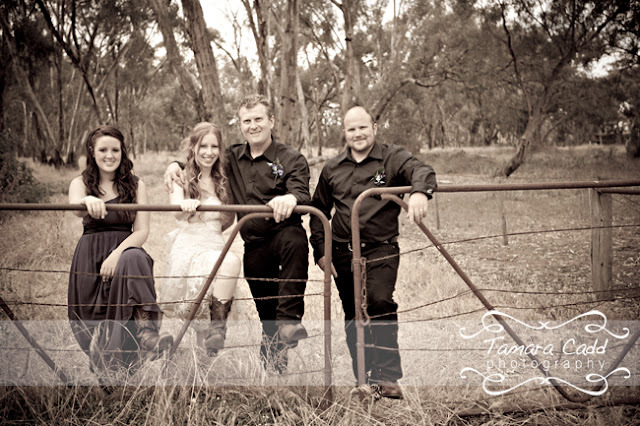 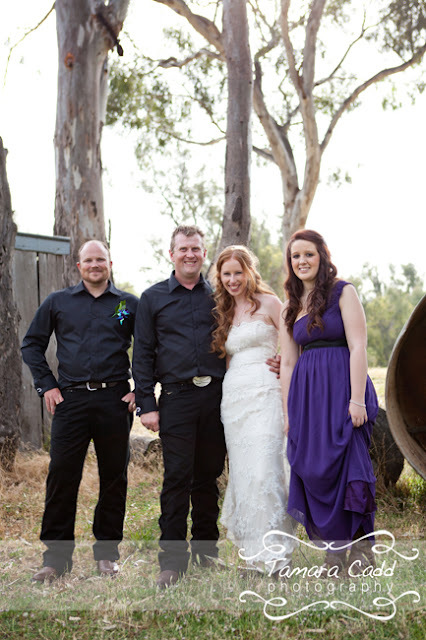 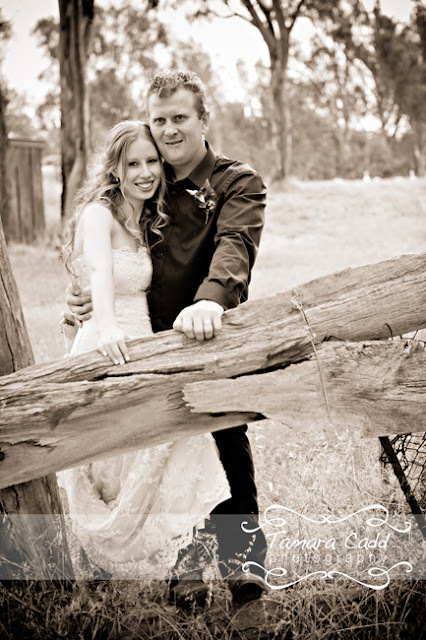 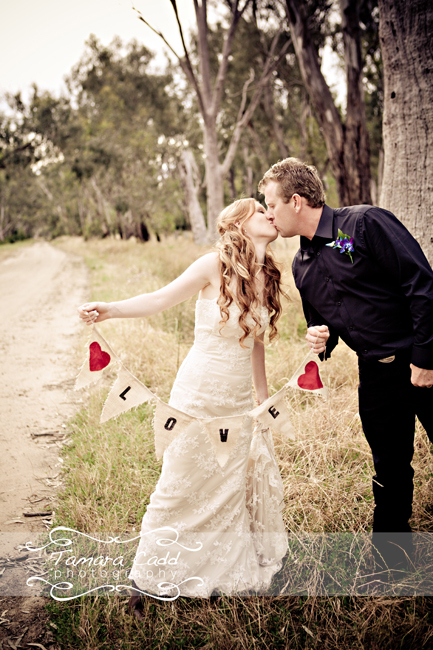 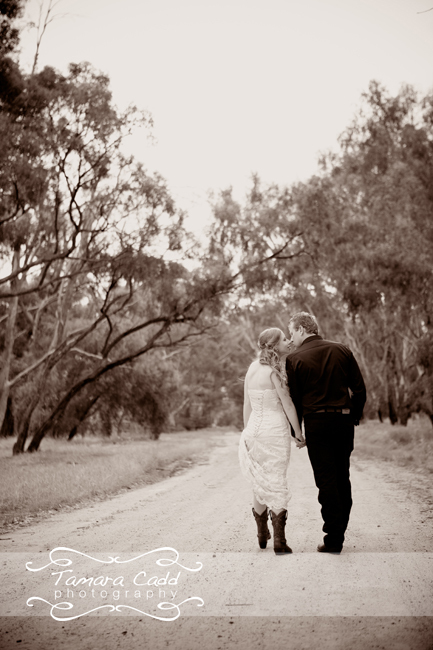 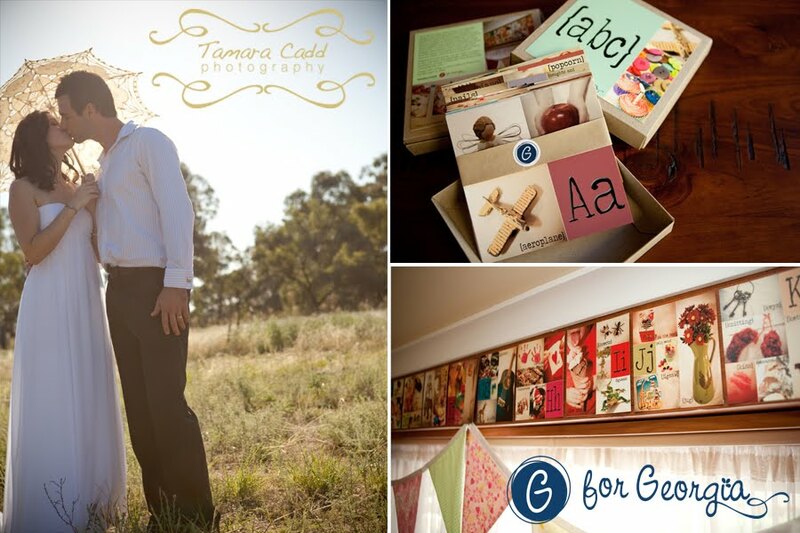 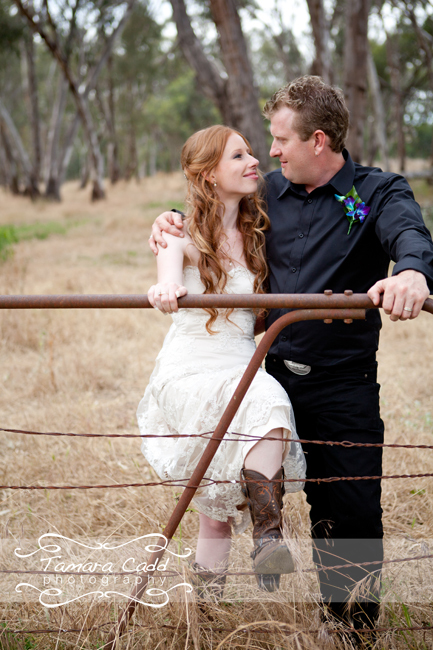 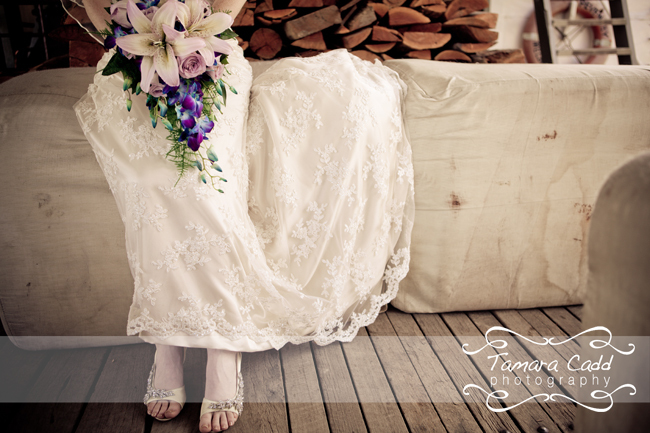 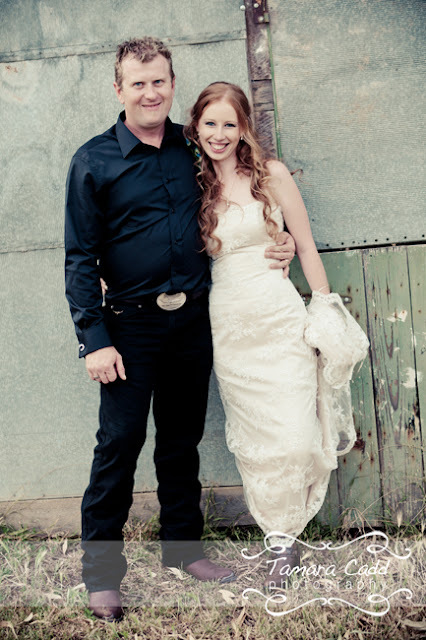 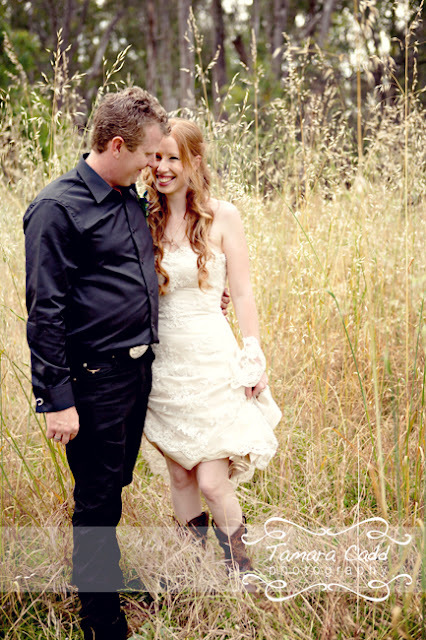 She wanted a relaxed and country style wedding and I think they achieved that perfectly. 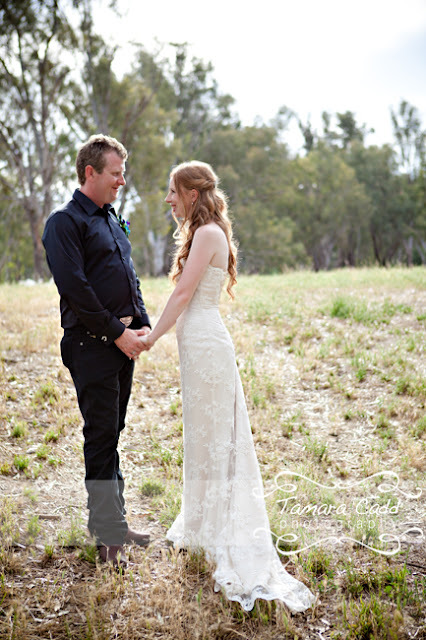 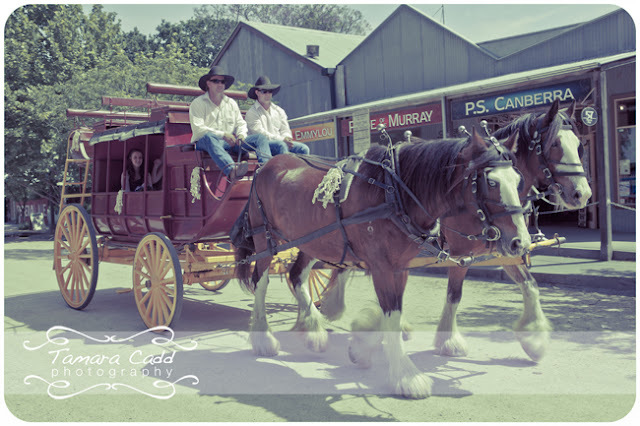 Amber arrived in one of Billabong Ranches wonderful horse drawn carriages, they were married aboard the PS Pevensey and then we took photographs in the paddocks with Amber and Brooke donning boots. Amber and Fill were up for all suggestions, even holding a bucket we found on location...it just seemed to fit! 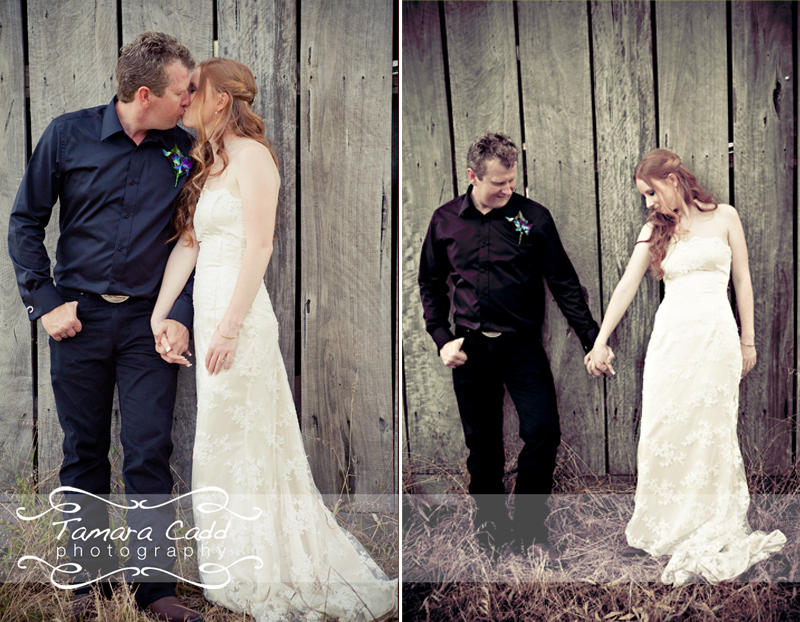 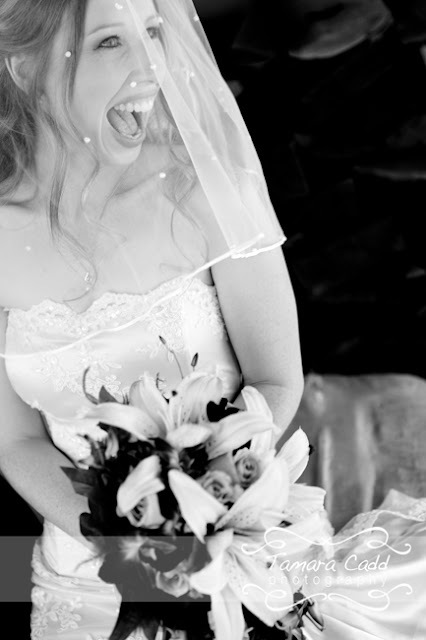 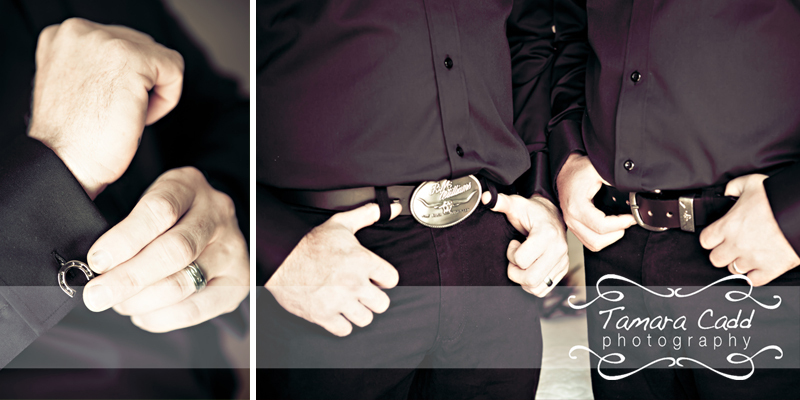 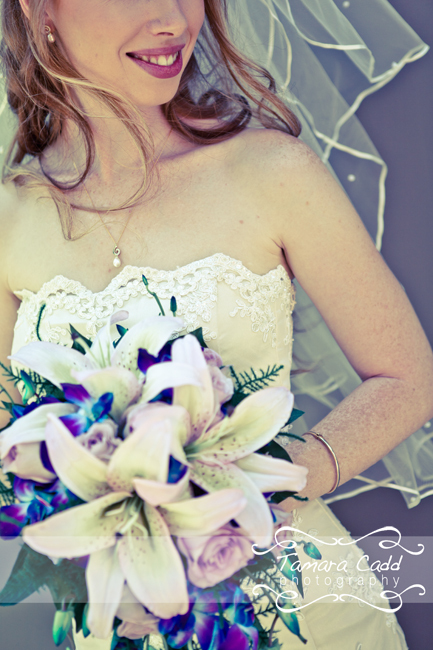 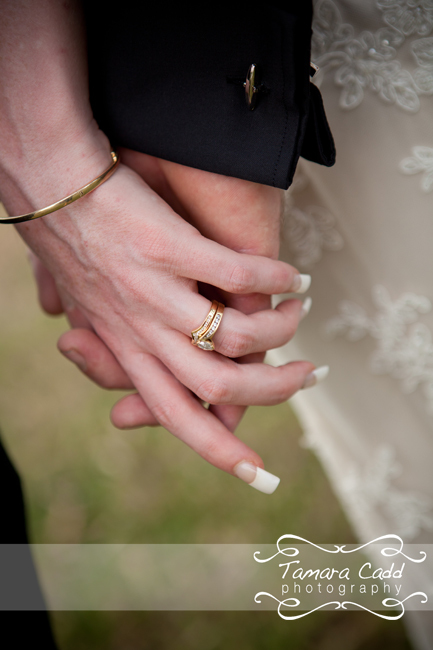 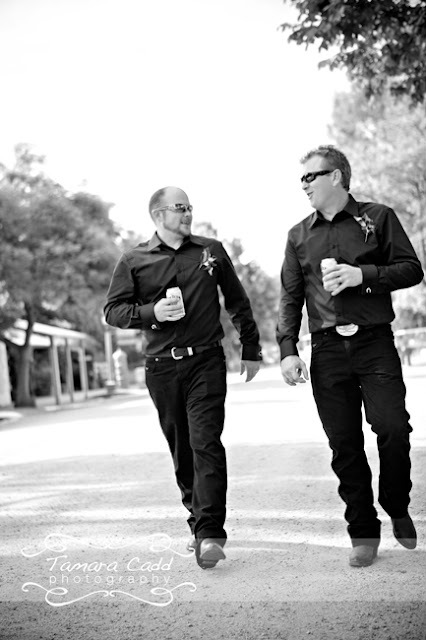 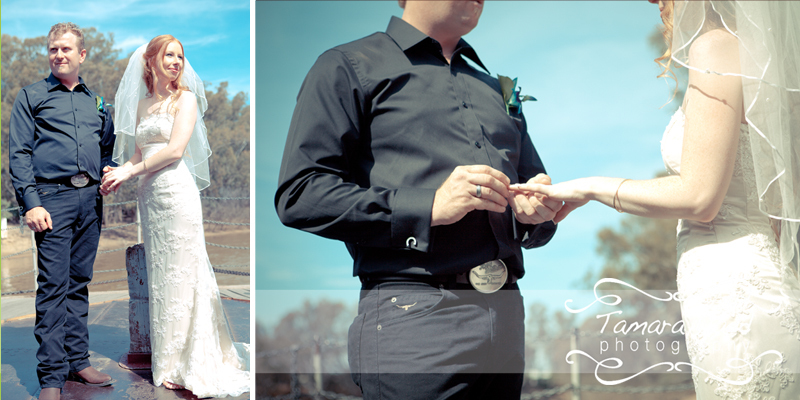 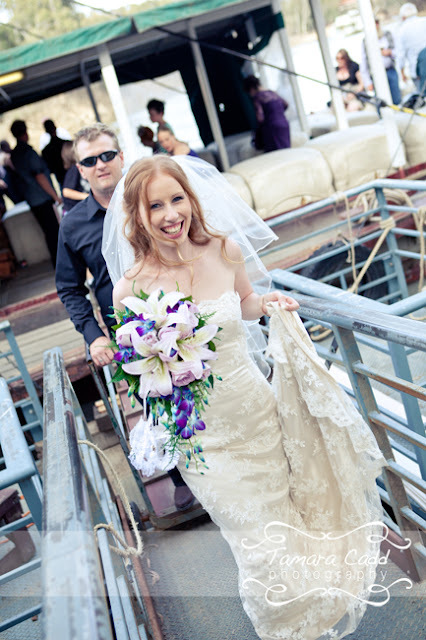 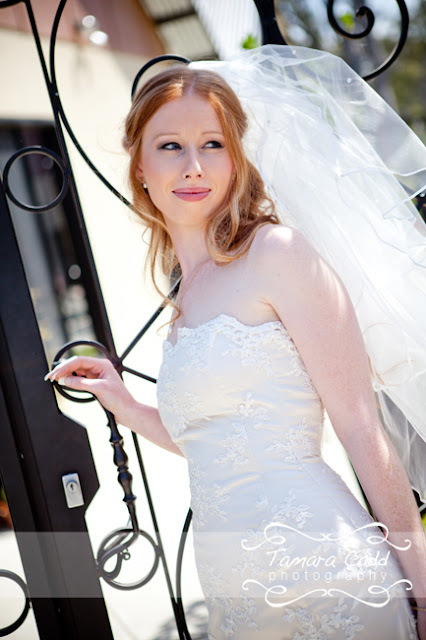 I'm so glad that you liked that gate photo when we first meet, thus giving me the chance to shoot your wonderful day. 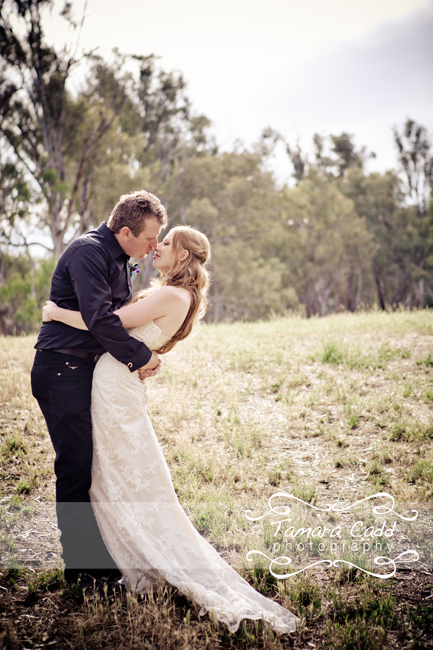 Love the old stle rounded edges!